Fine tuned 40mm drivers - The cronos’s 40mm drivers are specially tuned for a sound that is highly detailed, revealing, and exceptional in spatial positioning. 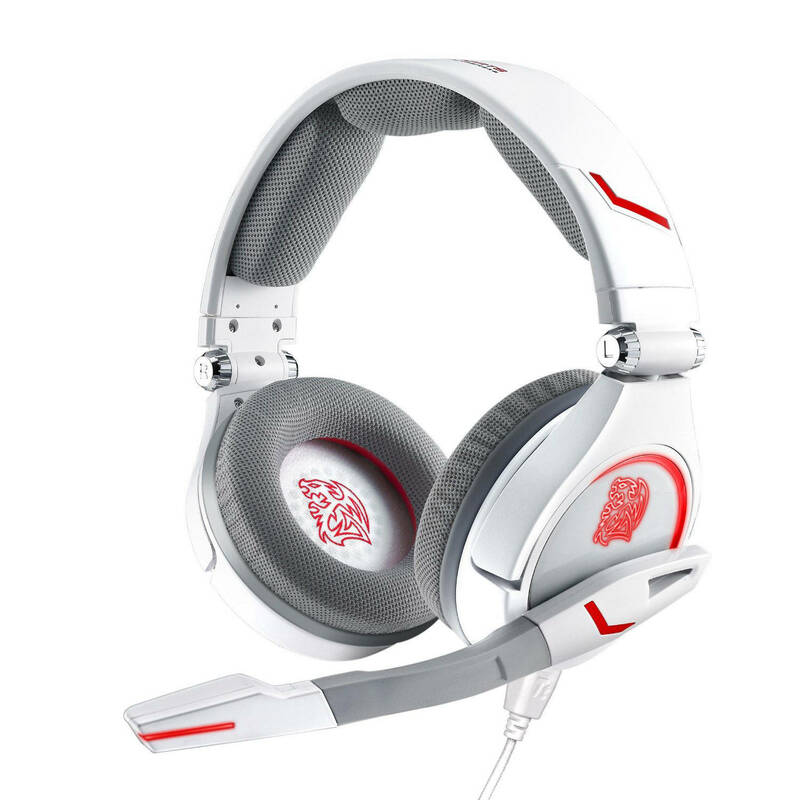 Don’t miss a beat of the game, the cronos is the right headset for fps/rts/mmorpg. Pc & mobile ready - Specially selected drivers and microphone allow perfect impedance matching for both pc use and with mobile handset. Usb cable is removable to instantly switch between pc and mobile use. Fold flat design - Earcups swivel to allow the cronos gaming headset to be stored flat, inside included carry bag.